Well its getting to that thime of year when I look back at the highlights and despite mainly unfavourable conditions for rare birds it has been a remarkably good year. It got off to a good start with the long staying pallid harrier continuing its stay at Welwick salt marsh and on occasion giving great views. Another long staying bird was the Pine Bunting which stayed on the outskirts of the village of Dunnington in North Yorkshire for most of the winter. I was very lucky to only need one trip to get some good views and reasonable photos whilst others made numerous trips and werent so succesful. Another long staying bird and no doubt a hangover from the previous years excellent Autumn was a very showy bluethroat in deepest south Lincolnshire. On the day I went it performed very well and despite reports of bad behaviour amongst some of the observers everyone was well behaved (an added bonus!). It made the 2 hour trip well worth it. I also started to look at some more arty opportunities and I am especially drawn to photography at first light which if conditions are right, can be quite dramatic. I also had a ride up to North Yorkshire (Forge Valley)for the common woodland birds in early Spring and they didnt let me down. The breeding Kingfishers at Tophill Low were also another Spring highlight. Eventually the first good bird arrived at Spurn in the form of an Iberian Chiff-Chaff a first for me and only the second for Spurn. 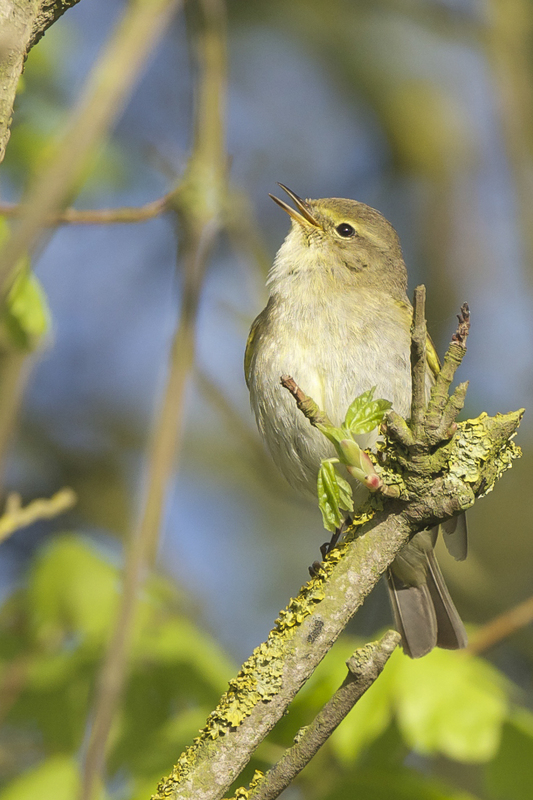 A lovely Springtime experience listening to it singing in the early morning sunlight was one of the highlights of the year. The second good bird of the Spring arrived at Spurn a week later in the form of a subalpine warbler this bird gave me a great opportunity to photograph a nicely coloured male (my only previous shots weer one of a dull female). Spring continued to deliver and on one particularly memorable morning arouns Sunk Island i saw some distant Dotterel but then had magnificent views of a male montagu's harrier then popped through to Spurn for a very showy grey headed wagtail. Other good birds in the Spring at Spurn included hawfinch, wryneck, grasshopper warbler and a particularly showy and unseasonable snow bunting. As Spring gave way to Summer, I thought I'd try for the raptors at Wykeham. I was rewarded with very good views of Goshawk (my best ever) and distant but spectacular views of a displaying honey buzzard. Good birds continued to turn up at Spurn during the summer(predominantly around Kilnsea Wetlands). 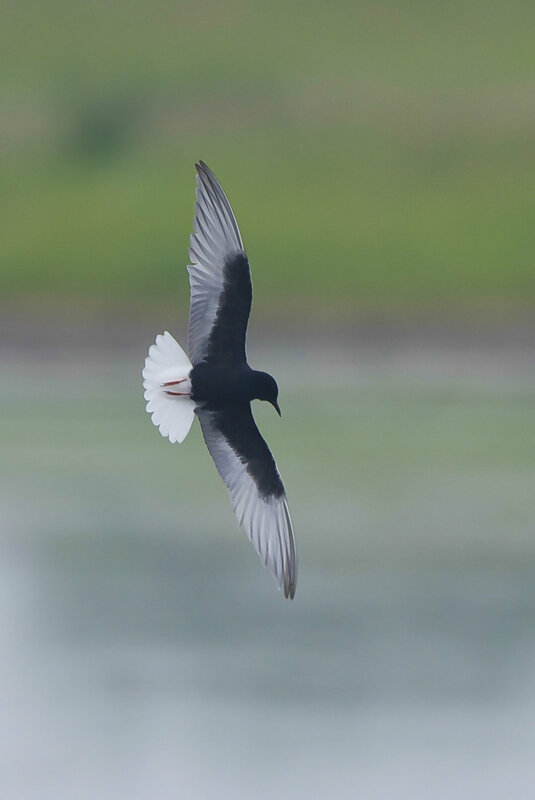 A superb adult white winged black tern was the cream of the crop for me. Other highlights included a buff breasted sandpiper and white-rumped sandpiper (both distant but good birds all the same). A juvenile white winged black tern spent some time at Kilnsea Wetlands and what was almost certainly the same bird re=located to Far Ings in Lincolnshire where I caught up with it. 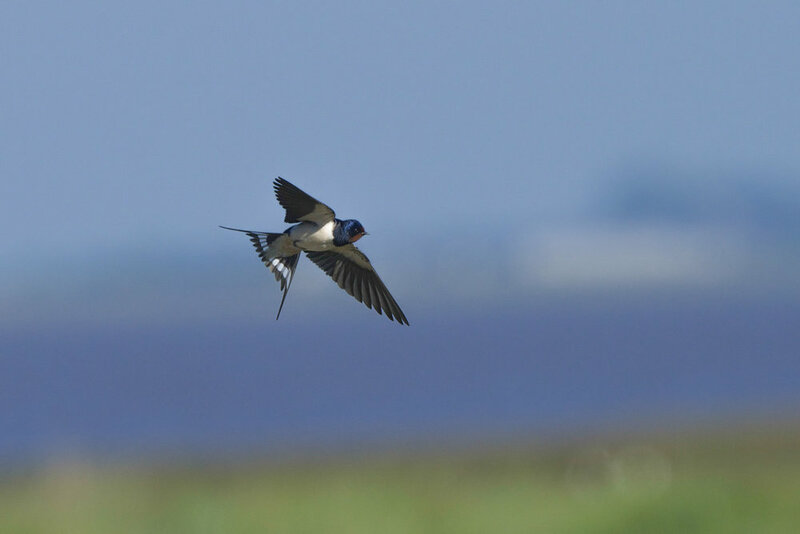 Another hugely successful Migfest heralded the start of the Autumn. Despite the unfavourable conditions for rare birds, it didnt disappoint with the highlight being a long-billed dowitcher found on Holderness Fields. As Autumn progressed there was a high expectation following on from last year. Unfortunately easterly winds were very much at a premium. It didnt stop good birds coming though and one of the highlights was the unprecedented number of arctic warblers turning up at Spurn. One gave a particularly good photo opportunity. 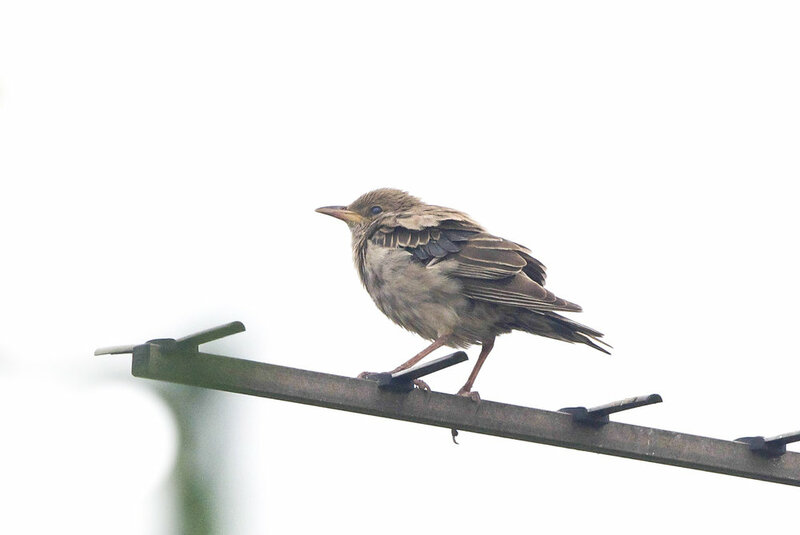 other good birds of the Autumn included a marsh warbler, red=backed shrike, rose coloured starling and hobby. 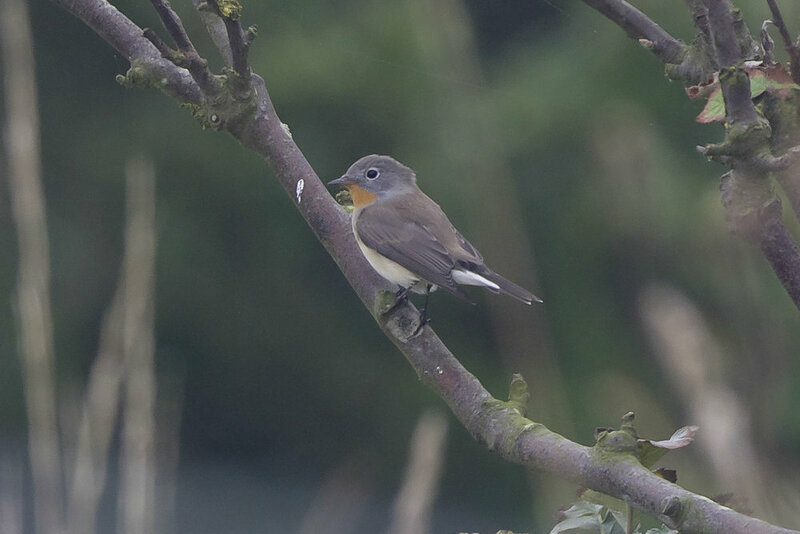 The highlight of the year for me was not a particularly rare bird but the superbly marked male red-breasted flycatcher at Spurn. I have never seen a 'proper' summer plumaged male before and this one was about as good as they get. Conditions were not conducive for good photography hence no stunning shots but a brilliant bird all the same. The year ended somewhat on a quiet note but I still managed some nice shots of waders at dusk from the Crown and Anchor. And so another fantastic year draws to a close. That just leaves me to wish you a very Happy, peaceful and wildlife filled New Year.